The Countryside Code applies to all parts of the countryside. Most of it is just good commonsense, as it is designed to help us all to respect, protect and enjoy our countryside. The Countryside Code, which applies in England and Wales, makes it clear what the responsibilities are for both the public and the people who manage the land. There are 5 sections of the Countryside Code. Be safe, plan ahead and follow any signs. Even when going out locally, it’s best to get the latest information about where and when you can go. For example, your rights to go onto some areas of open land may be restricted while work is carried out, for safety reasons, or during breeding seasons. 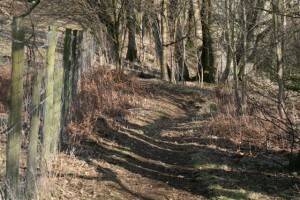 Follow advice and local signs, and be prepared for the unexpected and follow the Countryside code. •	Refer to up-to-date maps or guidance books, for details of open access land and even call in at a local information centre. 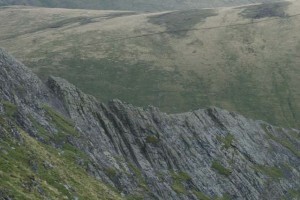 Buy an OS map on this website. •	You are responsible for your own safety and for others in your care, so be prepared for changes in the weather and other events. •	Check weather conditions with the local Met office where possible. •	Part of the appeal of the countryside is that you can get away from it all. You may not see anyone for hours, and there are many places without clear mobile phone signals, so let someone know where you’re going and when you expect to return. •	Get to know the signs and symbols used in the Countryside Code. 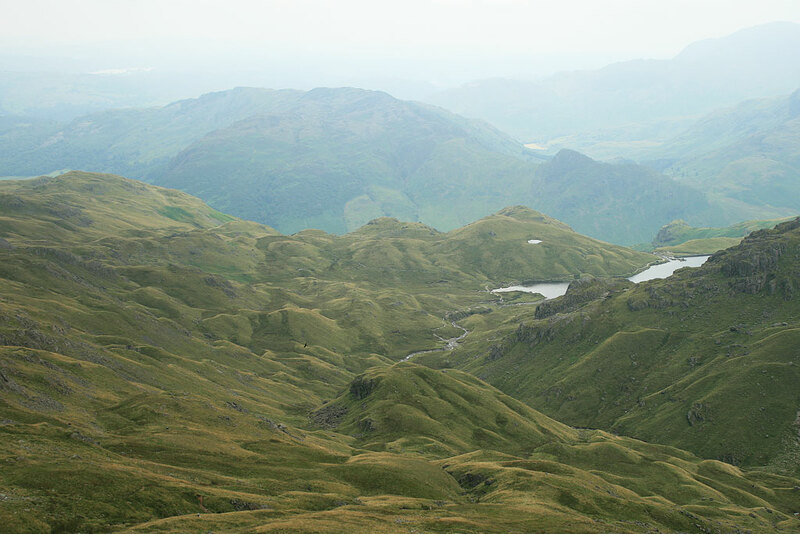 •	If you’re looking for ideas, explore our Lake District attractions page for things to do. Following the Countryside code leave gates and property as you find them. Please respect the working life of the countryside, as our actions can affect people’s livelihoods, our heritage, and the safety and welfare of animals and ourselves. •	A farmer will normally leave a gate closed to keep livestock in, but may sometimes leave it open so they can reach food and water. Leave gates as you find them or follow instructions on signs. If walking in a group, make sure the last person knows how to leave the gates. •	If you think a sign is illegal or misleading such as a “Private-No Entry” sign on a public footpath, contact the local authority. •	In fields where crops are growing, follow the paths wherever possible. 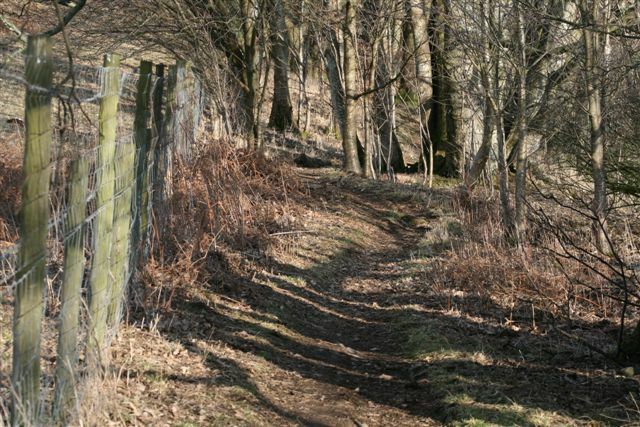 •	Use gates, stiles or gaps in field boundaries when provided – climbing over walls, hedges and fences can damage them and increase the risk of farm animals escaping. •	Ore heritage belongs to all of us – be careful not to disturb ruins and historic sites. 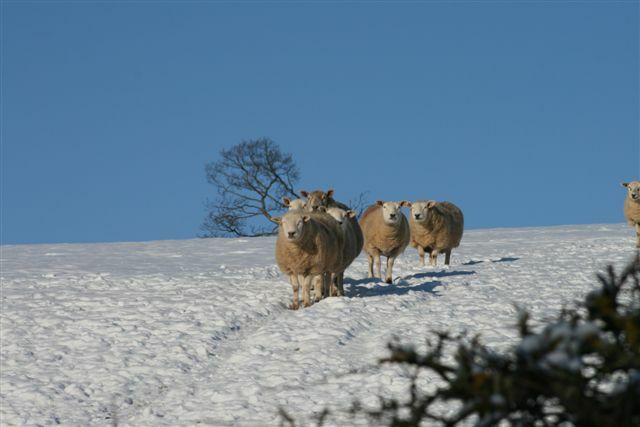 •	Leave machinery and livestock alone – don’t interfere with animals even if you think they’re in distress. Try to alert the farmer instead. Protect plants and animals and take your litter home as this is one of the main points of the Countryside Code. We have a responsibility to protect our countryside now and for the future generations, so make sure you don’t harm animals, birds, plants or trees. •	Litter and leftover food doesn’t just spoil the beauty of the countryside, it can be dangerous to wildlife and farm animals and can spread disease – so take your litter home with you. Dropping litter and dumping rubbish are criminal offences. •	Discover the beauty of the natural environment and take special care not to damage, destroy or remove features such as rocks, plants and trees. They provide homes and food for wildlife, and add to everybody’s enjoyment of the countryside. •	Wild animals and farm animals can behave unpredictably if you get too close, especially if they’re with their young – so give them plenty of space. •	Fires can be as devastating to wildlife and habitats as they are to people and property – so be careful not to drop a match or smouldering cigarette at any time of the year. Sometimes, controlled fires are used to manage vegetation, particularly on heaths and moors between October and early April, so please check that a fire is not supervised before calling 999. The countryside is a great place to exercise dogs, but it’s every owners duty to make sure their dog is not a danger or nuisance to farm animals, wildlife or other people. •	By law, you must control your dog so that it does not disturb or scare farm animals or wildlife. On most areas of open country and common land, known as “access land” you must keep your dog on a short lead on most areas of open country and common land between 1st March and 31st July, and all year round near farm animals. •	You do not have to put your dog on a lead on public paths, as long as it is under close control. But as a general rule, keep your dog on a lead if you cannot rely on its obedience. By law, farmers are entitled to destroy a dog that injures or worries their animals. •	If a farm animal chases you and your dog, it is safer to let your dog off the lead – don’t risk getting hurt by trying to protect it. •	Take particular care that your dog doesn’t scare sheep and lambs or wander where it might disturb birds that nest on the ground ad other wildlife – eggs and young will soon die without protection from their parents. •	Everyone knows how unpleasant dog mess is and it can cause infections – so always clean up after your dog and get rid of the mess responsibly. Also make sure your dog is wormed regularly to protect it, other animals and people. •	At certain times, dogs may not be allowed on some areas of access lad or may need to be kept on a lead. Please follow any signs. You can also find out more by phoning the Open Access Contact Centre on 0845 100 3298. •	Respect the needs of local people – for example, don’t block gateways, driveways or other entry points with your vehicle. •	Keep out of the way when farm animals are being gathered or moved and follow directions from the farmer. •	When riding a bike or driving a vehicle, slow down for horses, walkers and livestock and give them plenty of room. By law, cyclists must give way to walkers and horse – riders on bridleways. Support the rural economy – for example, buy your supplies from local shops. 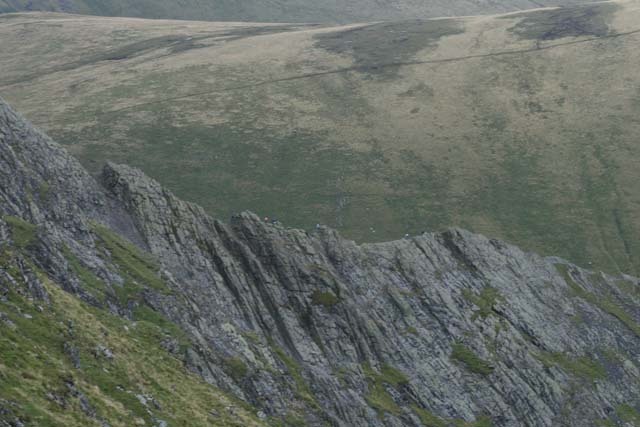 Wherever you go walking or camping in the Lake District remember the Countryside Code.